The funds will provide Fastjet with working capital and allow the Board additional flexibility as it executes the company’s new business plan. For this, Fastjet will issue 38.3m new ordinary shares, all at 50 pence per share. The issue price of 50 pence represents a premium of approximately 116% to the company’s shares closing price of 23.13 pence on July 20th 2016. 30m of the new shares will be issued by way of a placing, i.e. the shares will be sold to a small number of private investors. The remaining 8.3m will be sold to the general public through an open offer. Colin Child, Executive Chairman of Fastjet, has agreed to subscribe for 140,000 new ordinary shares at the issue price as part of the placing, the company’s press release indicates. The placing and open offer are conditional upon the approval by shareholders in the next general meeting, scheduled for August 8th 2016, and admission of the ordinary shares to trading on the Alternative Investment Market (AIM) of the London Stock Exchange (LSE). Accordingly, Fastjet expects that dealing in the new ordinary shares will begin on August 9th 2016. To implement the company’s revised business plan which is likely to include the introduction of new aircraft type to the fleet and the relocation of the company’s UK head office to Africa. 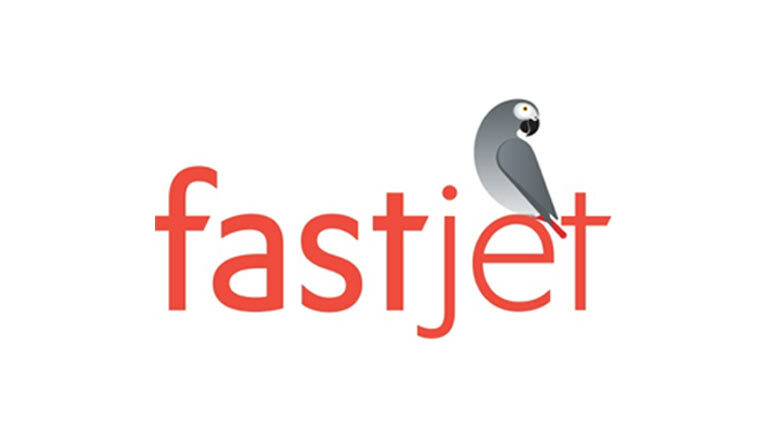 The Directors of Fastjet believe that the company will have sufficient working capital to finance its operations for at least the next 12 months. During 2015, Fastjet grew its network and fleet, having raised USD75m by way of equity fundraising. The fleet grew from 3 to 6 aircraft in 2015, including the acquisition of the Group’s first owned aircraft. A second airline and base were launched in Zimbabwe in 2015 and the 2 airlines currently operate 13 routes to 11 destinations in 6 countries in Africa. Passenger numbers for the half year ended June 30th 2016 were approximately 390,000 (2015: 363,726). However, the Group continues to be cash flow negative and expects to report a trading loss for 2016.